Not everyone needs to get dressed. A beloved favorite is now a Classic Board Book, with new illustrations! Animals should definitely not wear clothing….because a snake would lose it, a billy goat would eat it for lunch, and it would always be wet on a walrus! 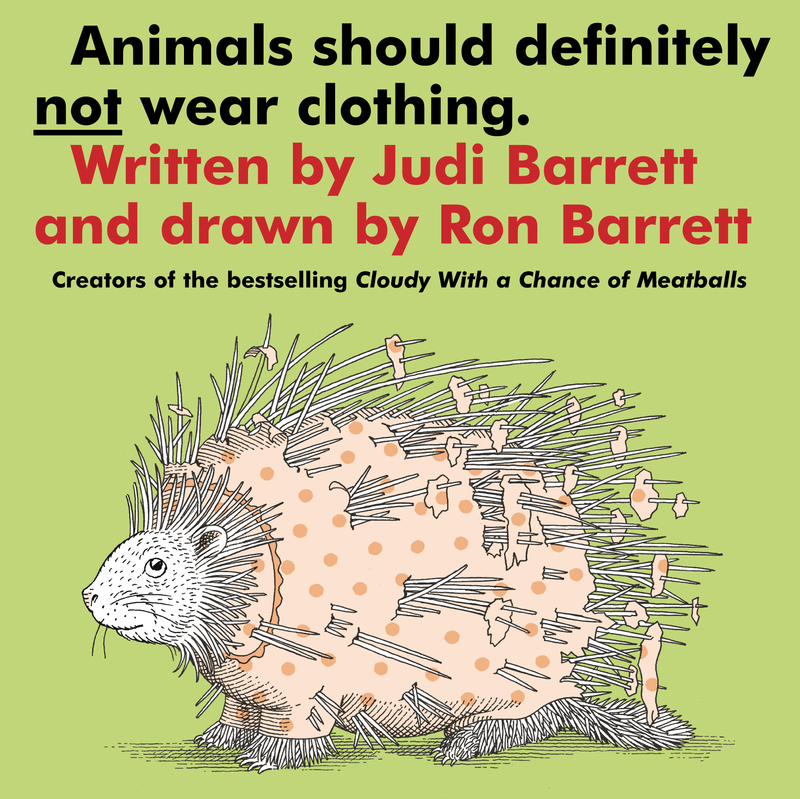 This popular book by Judi Barrett and Ron Barrett shows the very youngest why animals’ natural clothing is perfect just as it is. Now with new illustrations that retain the charming quality of the originals but give this edition a fresh look, this beloved story is available as a Classic Board Book for the very first time. 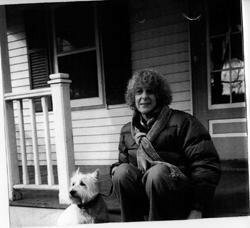 Book Cover Image (jpg): Animals Should Definitely Not Wear Clothing.